When it comes to HVAC units, most people tend to forget that they even exist until something starts to go wrong with the system. Here at Legacy Heating and Air Conditioning Services, while we don’t necessarily agree with the fact that people tend to be less diligent about the upkeep of their HVAC system, we understand that “out of sight, out of mind” is an easy habit to fall into. Luckily, for residents all over the New Braunfels area, we are here to help spread information about potential issues with your home’s heating and air conditioning. In today’s post, we are going to go over some unique smells that could indicate your HVAC unit is struggling and in need of a little maintenance. If after reading this post you realize that your HVAC system may need some help, please do not hesitate to contact us today. Now, to learn more about smells that shouldn’t be coming from your HVAC, continue reading below. When it comes to the HVAC unit that is responsible for keeping your home cool in the summer and warm in the winter, the only thing that should be blowing from your vents is air. If you turn on your system and are greeted by strange smells, something is happening that needs to be addressed. Depending upon the type of smell that is present, multiple situations are just as likely as the other. 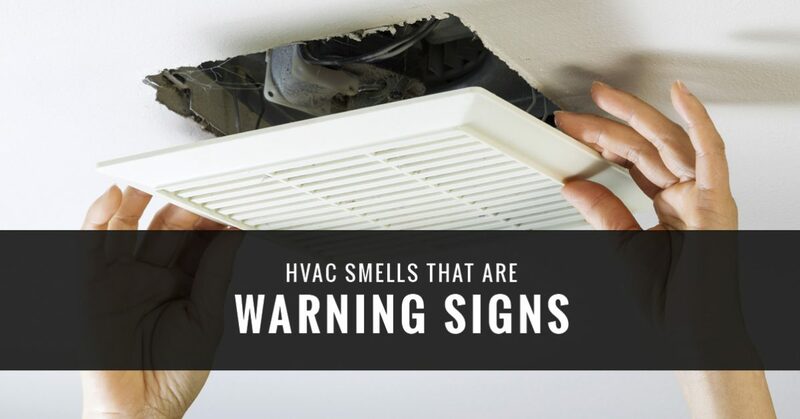 Below, we have listed out some of the most common smells we have come across as an HVAC company and what they indicate about the status of your unit. Gas: As the weather begins to slide towards cooler temperatures, millions of homeowners across the country are turning their heat on for the first time in months. 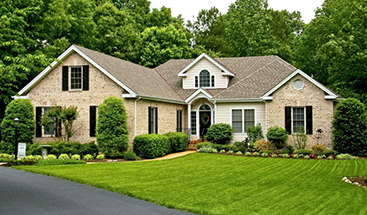 If after turning on your home’s heat you realize that you seem to be smelling burning gas, you have an issue. During the summer months, dust is likely to settle within the HVAC unit, coming to rest on the heat exchanger. When the furnace is ignited, this dust gets burned off, creating an unpleasant odor that can quickly make its way through your home. If the smell isn’t coming from the vents, it most likely means that you have a loose pipe or gasket in the unit itself that needs to be fixed. Either way, if your HVAC is producing this smell, you need to call us as soon as possible so we can help you fix it. Electrical Odors: If you turn on your HVAC unit and notice that it is producing a smell that can only be described as “electric,” it may indicate that your unit is overheating. To address this issue, turn off your HVAC and check to see if the air filter is especially dirty. A clogged air filter can impede the flow of air entering the unit, overheating the electrical resistance heaters. If the air filter is not the issue, contact us today to come have a look at your unit to make sure that the motor has not become damaged. If you believe that the motor is the cause of your electrical odor, we also suggest that you don’t try to fix the problem yourself. Electricity is dangerous and should only be worked with by professionals that know what they are doing. Join us again next time as we continue to cover some common odors that can emanate from your HVAC unit and what they indicate about the health of your system. Additionally, give us a call at Legacy Heating and Air Conditioning Services today and let us help you make sure that your HVAC unit is ready for winter.